Do social networks have a social responsibility? 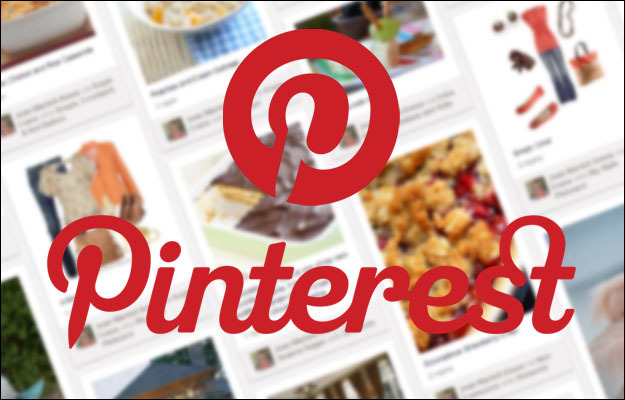 Pinterest’s star has been on the rise for quite a while. And while the photo sharing website might not be the new Facebook or Twitter just yet, with over 12 million users in the US alone it is proving more than a mere fad. It has also begun to demonstrate considerably responsible behaviour when it comes to the nature of the content that is posted and searched by its users. Try typing “thinspo” or “thinspiration” into the search box on Pinterest. These terms are commonly used to promote negative and unhealthy ideas of weight and beauty. In a bid to protect users who suffer from eating disorders, Pinterest has banned searches on these key words. Instead of generating a list of search results, people who type “thinspo” will see an automated message warning of the dangers of eating disorders, along with a helpline and website. This initiative is part of Pinterest’s “acceptable use policy”, which aims to restrict content that “creates risk, loss, physical or mental injury”. Facebook and Twitter’s algorithms have been removing objectionable content for a long time now, usually images of a graphic or sexual nature which have been reported by users as offensive. And the advent of the internet troll has led to a global dialogue on what is and what is not allowed to be said on the web, with actress Ellen Page and Olympic diver Tom Daley becoming the most recent public figures to receive death threats via Twitter. The specificity with which Pinterest is restricting content on the behalf of individuals who would actively go looking for it, essentially trying to protect them from themselves, is indicative of the impact that social media has on peoples’ lives, and on their self-esteem in particular. It also raises an interesting question about the extent to which social networks are responsible for the mental health and wellbeing of their users. In an article last month for AccessAdvertising.co.uk, blogger Mark Hope wrote about the newest incarnation of corporate social responsibility. He did not focus on anything as specific as the nature of user generated content, instead choosing to examine the physical practicalities of social media in general. For instance: statistically speaking, using a smartphone while behind the wheel can be considered more dangerous than driving while under the influence of alcohol or cannabis. Figures by the Institute of Advanced Motorists suggest that sending a tweet or updating your Facebook status slows down your reaction time by up to 37.6%, causing a considerably higher delay in response than alcohol or marijuana. In this context, self esteem takes a back seat to immediate physical safety. Hope asked how long it will be until we see the first “corporate social media responsibility campaign”, along the lines of the now-famous “Enjoy Responsibly” which suffixes every single advertisement for alcohol products. He also went on to ponder which social media brand would spearhead the effort. Who do you think should lead the first social media responsibility campaign? Let us know in the comments. My Social Agency is a digital marketing agency with offices in Leeds & London. Get in touch to learn more about our services.